Camp Chit Chat is a fun and socially interactive camp for preschool age children with mild-moderate speech and language delays. It’s a great way for children to keep up with essential communication skills during the summer when regular therapy services are not offered. Each camp participant will be placed in a small group (2-3 children) with same-aged peers also working on similar skills such as articulation, language, fluency and social communication. Not every child that applies for camp will have the opportunity to be enrolled. We look at each child individually to make sure he or she will benefit from our program. Children will attend one 60-90 minute session per week with one to two other children. Each weekly camp session builds upon the previous session and focuses on helping each child in acquiring a foundation of the following communication skills: improved articulation due to speech delays such as apraxia and phonological delays, social communication with peers and staff, receptive language skills (questions, vocabulary, concepts, grammar) expressive language skills (sentence length, vocabulary, categories, grammar, questions) and fluency of speaking. 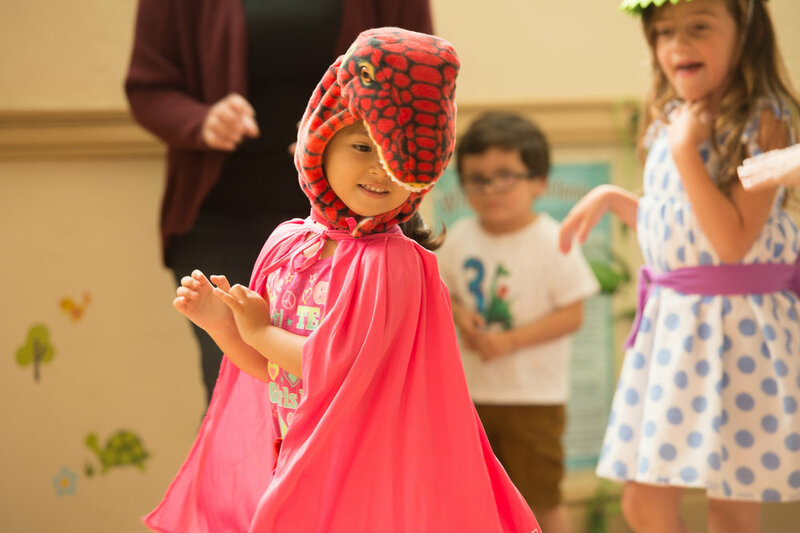 Each week has a different theme and children will participate in gross motor, fine motor, social, cognitive, and early literacy and language activities within these themes. Children are welcome and encouraged to dress up for each theme! 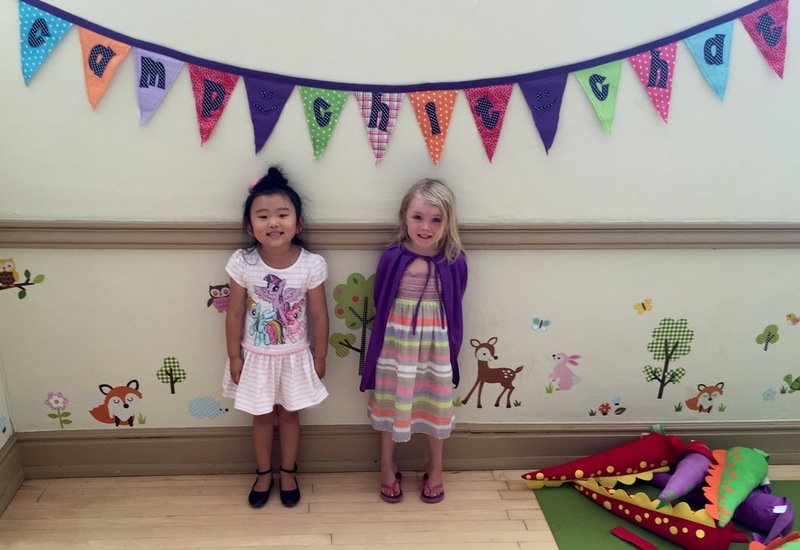 Each summer the Language Center hosts a celebration BBQ as a chance for the staff and children and families to celebrate all of the hard work they have been doing all summer long. This is a great time to get to know other families attending camp and an opportunity to set up play dates! Acceptance letters will be sent on May 10th regarding acceptance into camp. A donation of $150 is requested to cover the cost of materials, homework packets, the BBQ, and camp t-shirt/cape. Camp donations are requested by Thursday, May 30th. No child will be turned away for the inability to make this donation.